Bandai Namco has had a great year, and it’s looking even better. Ni No Kuni II released to critical acclaim and fan adoration. Dark Souls Remastered and Divinity: Original Sin II Definitive Edition brought masterful classics to an even wider audience. 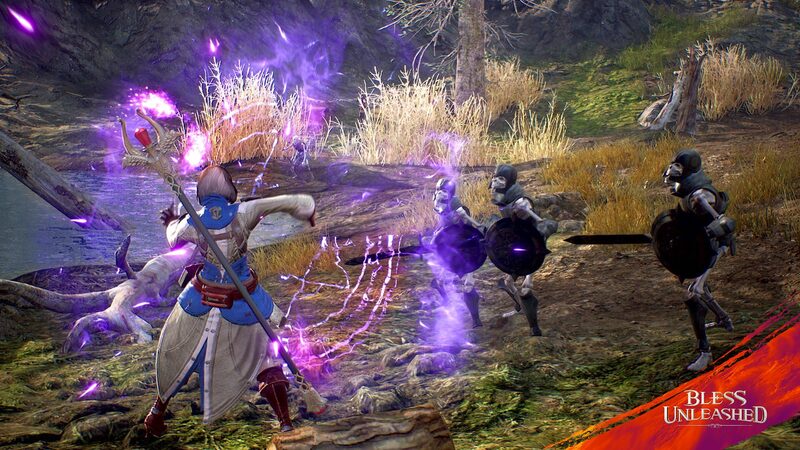 Dragonball Fighter Z shocked the fighting game world with its meteoric rise in popularity, while its upcoming Soulcalibur VI and Jump Force are surefire successes with well-established fanbases. 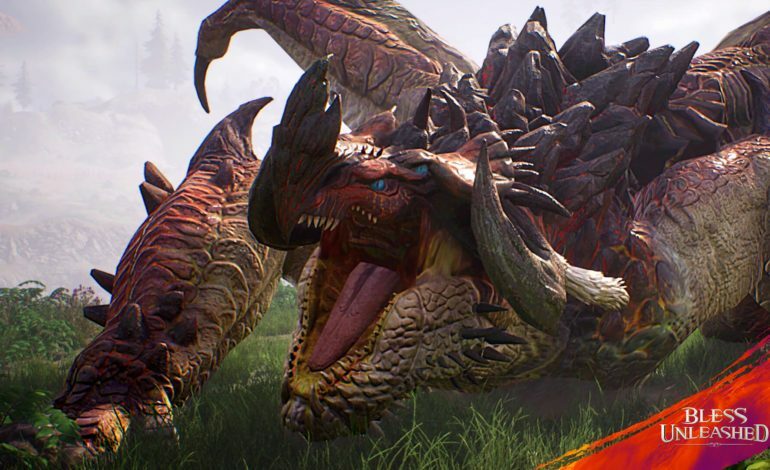 Now, in order to conquer the next frontier of gaming, the industry titan has revealed its first free-to-play MMO RPG, Bless Unleashed. 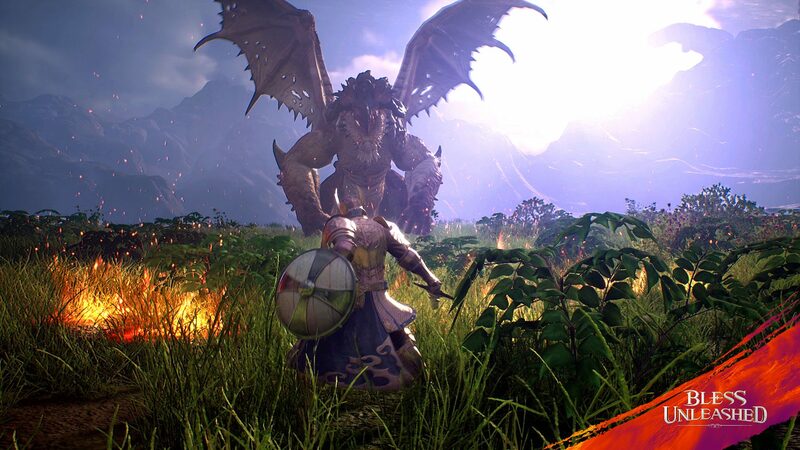 Releasing first on the Xbox One and built using Unreal Engine 4, this next-gen MMO RPG is supposedly meant for a mature audience, throwing players into an immersive fantasy world filled with foes and monsters alike. 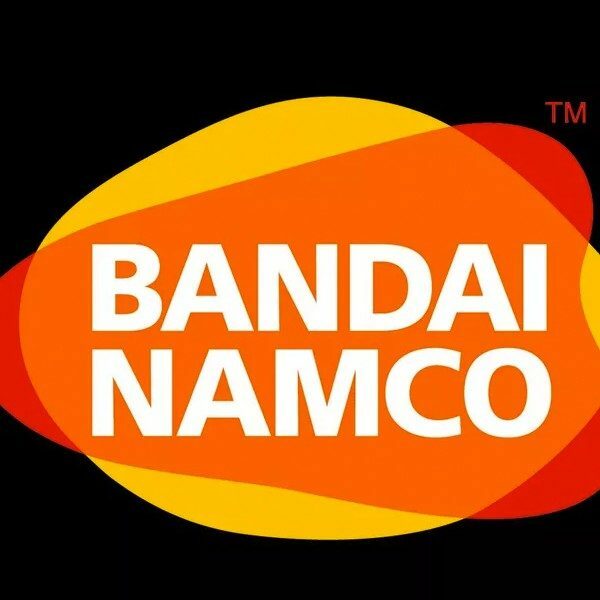 Bandai Namco describes the experience as having “deeply rewarding combo-driven gameplay mechanics and persistent progression” with integrated PvP that promises danger and challenges around every corner of the world. Much like games of similar settings, the world and lore are populated with mythical beasts, a variety of gods, and different classes of heroes to choose from. Interesting to note is that developer Round 8 Studio and Bandai Namco have claimed that the game is more than just a mere PC port like many other console MMOs. 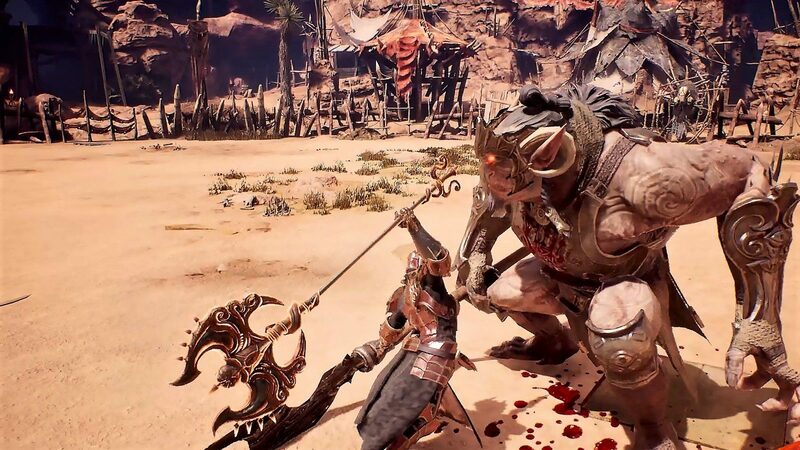 The entire experience – from combat and story to level progression – is constructed with an Xbox One gamer in mind, which is reassuring based on the short lifespans of most of these kinds of games. While details are still scarce right now, the classes themselves are familiar on paper. Highlighted ones include mages and berserkers, standard fantasy MMO RPG archetypes. While a release date hasn’t been given, those that are attending PAX West have a chance to test out the game’s demo at Bandai Namco’s booth. A closed beta has also been announced for Xbox Insiders.